Sunderland scored three times in a ten-minute spell to beat Middlesbrough and Sheffield FC won the other Northern Premier fixture with two penalties at Nottingham Forest, while Cheltenham Town retook the South West top spot. Sunderland went fourth in the Northern Premier with a 3-1 win over Middlesbrough. 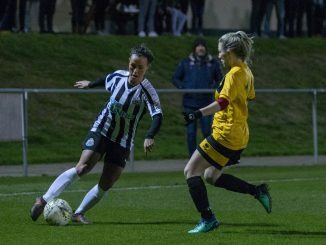 Keira Ramshaw fired them in front from a free kick in first half stoppage-time and 3 minutes after the restart set up Bridget Galloway for the second. 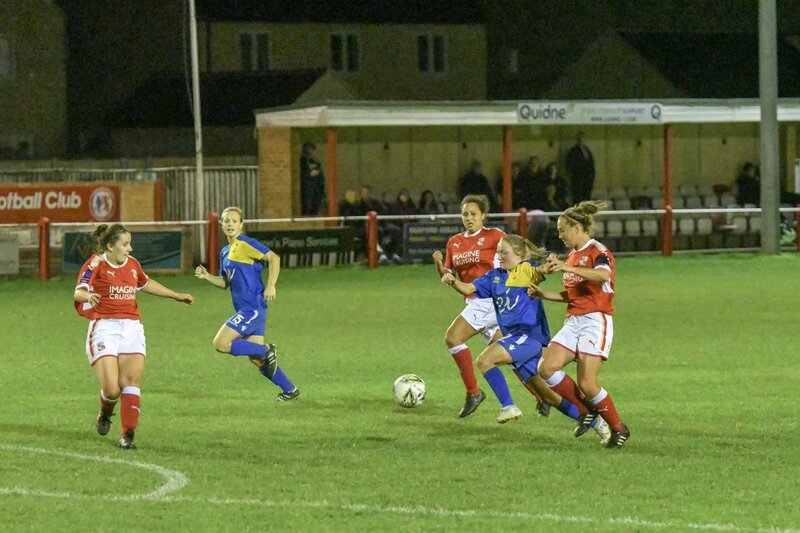 It was 3-0 on 54 minutes as Galloway pressured Laura Wareham and her clearance fell for Ramshaw, who lifted it over the goalkeeper and into the back of the net. Eleanor Dale then got a late consolation for Boro. Sheffield FC leapfrogged Nottingham Forest into sixth place when defeating them 2-1 away with two penalties. 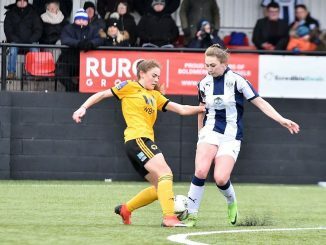 Ellie White converted the first after Lisa Giampalma was bundled over, Forest’s Sophia Bonser levelled from distance midway through the second half but with 3 minutes left, the hosts had Rebecca Thomas sent off and White again netted from the spot. Leeds United are third in Northern Division 1 after striking three times in the second half at Norton & Stockton Ancients. Sophie Stamp opened the scoring on her debut, before Hannah Campbell grabbed a brace. Burnley got the only goal of the game away at Bolton, Lynette Craig scoring 5 minutes before the break to lift her team into fourth position. Cheltenham Town quickly regained the South West Division 1 leadership with a 2-0 victory at Swindon Town. 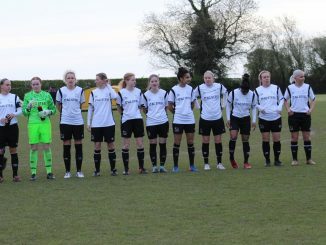 There were first half goals by Annie Martin and Ella Hitchcox but the visitors later fired a penalty over the crossbar. Keynsham sit second after they sank hosts Brislington 7-0, six of their goals coming before the break. Justine Lorton and Kerry Bartlett got a couple each, Michelle Munro, Jade Radburn and Laura Williams also on the scoresheet.